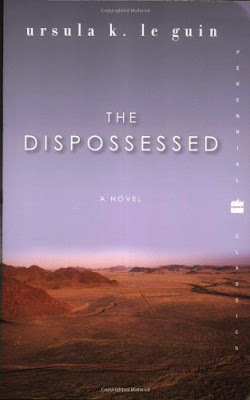 Come join the five Dispossessed Workshops at the RO Studio! Links take you to the discussion wiki, where you can see the discussion guide for each workshop and also transcripts from the Becoming workshops held in April. 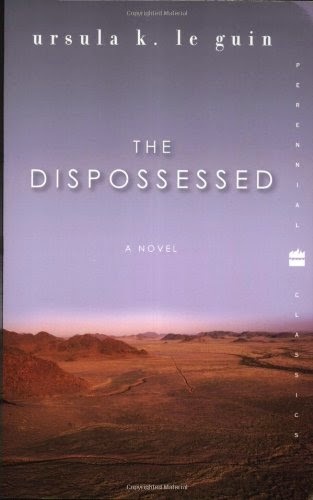 Our discussion will be centered around the book The Dispossessed by Ursula K. Le Guin. Here's a link to the entire book in English--it'll be extremely helpful to the discussions for you to read the book. The main topic of our discussion is community, or kind of the ethics of community, as it relates to things like freedom, responsibility, initiative, boundaries, ownership and power. We'll be using the anarchist society described in The Dispossesed as a kind of lens to focus the discussions. Is our ethical understanding of community what makes us strong as a community? A community is formed of individuals, and these individuals make choices out of the ethics of their own conscience, or not. However they choose, they are interacting, cooperating and sharing with the others in the community, and so their actions impose obligations on themselves and also the others in the community. How does this all work out? What is the fairest arrangement of community, for both the group and the individual? Come and let's figure it out together!